Trust the expertise of the Léo Harley-Davidson® team to help you choose your used Harley-Davidson® motorcycle. 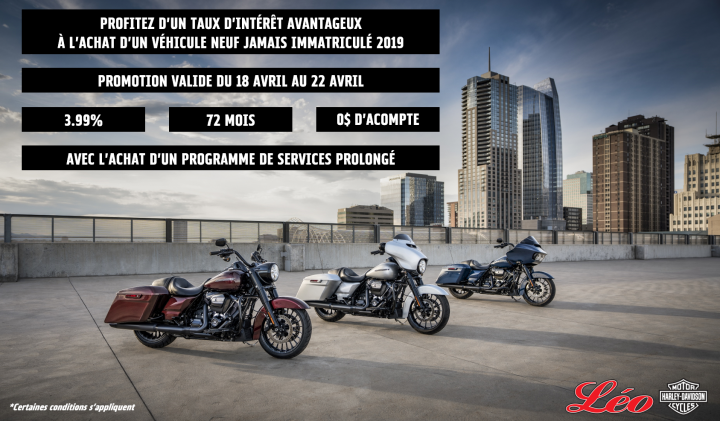 See the different models available in our Harley-Davidson® dealership in Brossard and be sure to find a quality model, carefully prepared by our team of specialists. 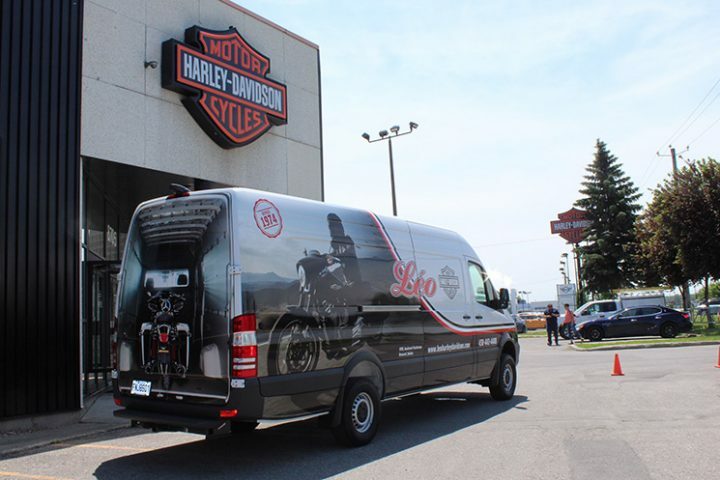 At Léo Harley-Davidson®, we offer a personalized service at all time to assure you complete satisfaction. Browse the new vehicles and promotions for even more choices of quality motorcycles.